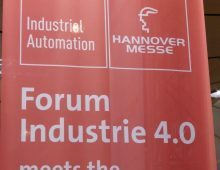 Hanover trade fair (HANNOVER MESSE) has long been the largest of the industrial trade fairs, over the years changing its composition due to increased specialist trade fairs and new industrial trends. 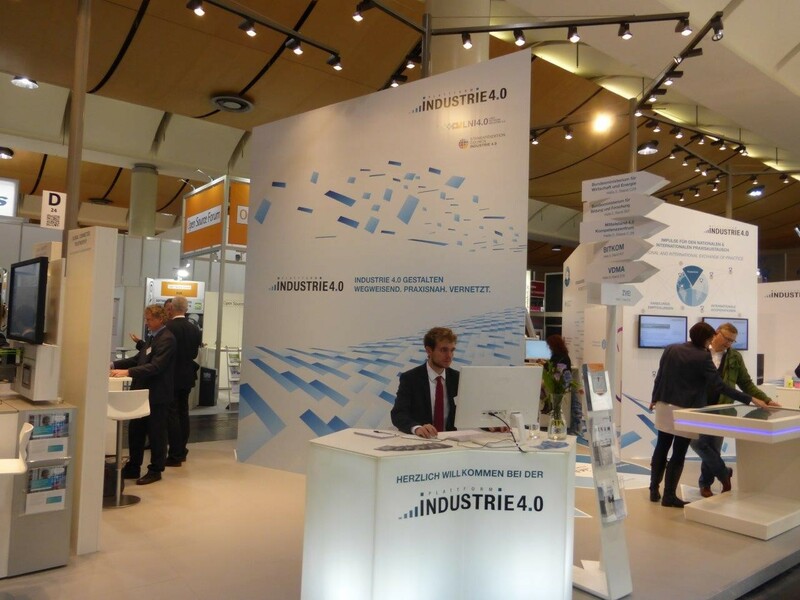 A big focus in the last three years has been promotion of Industrie 4.0. 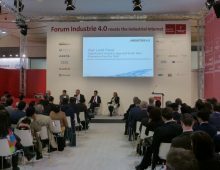 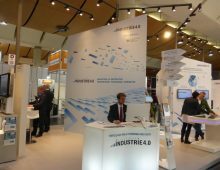 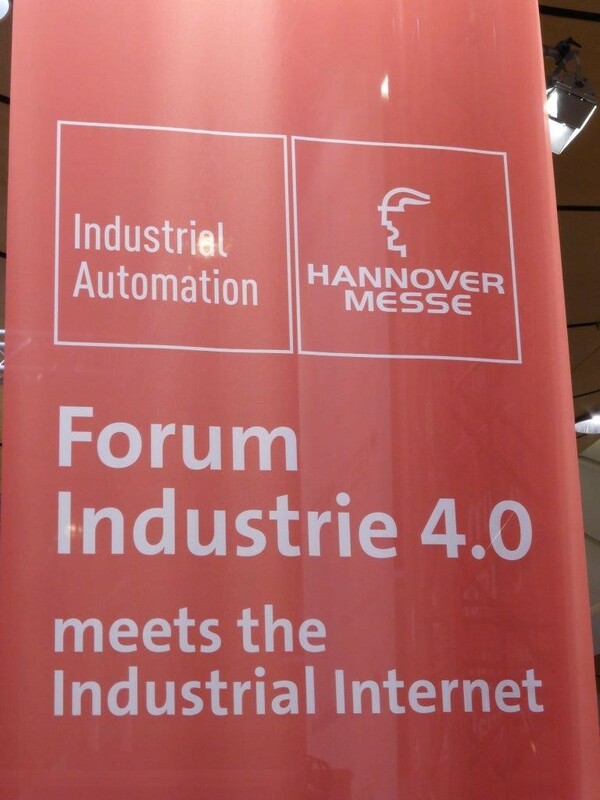 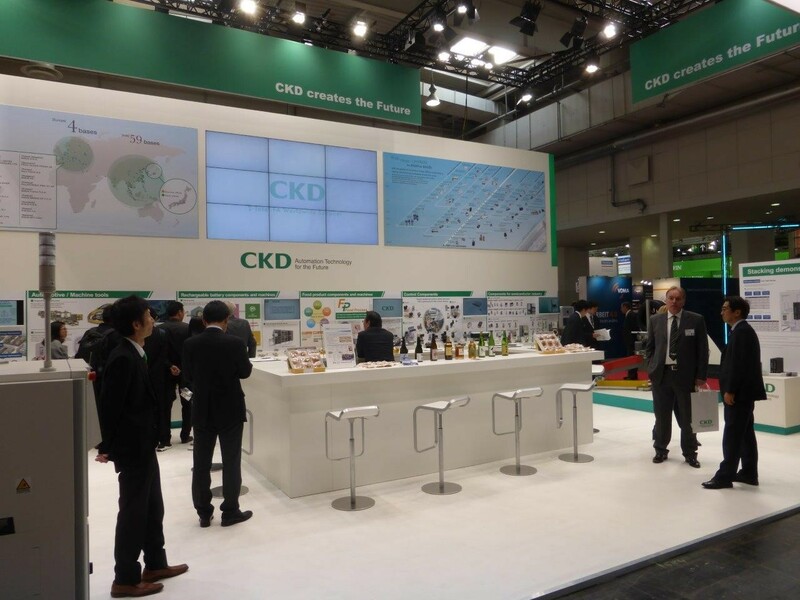 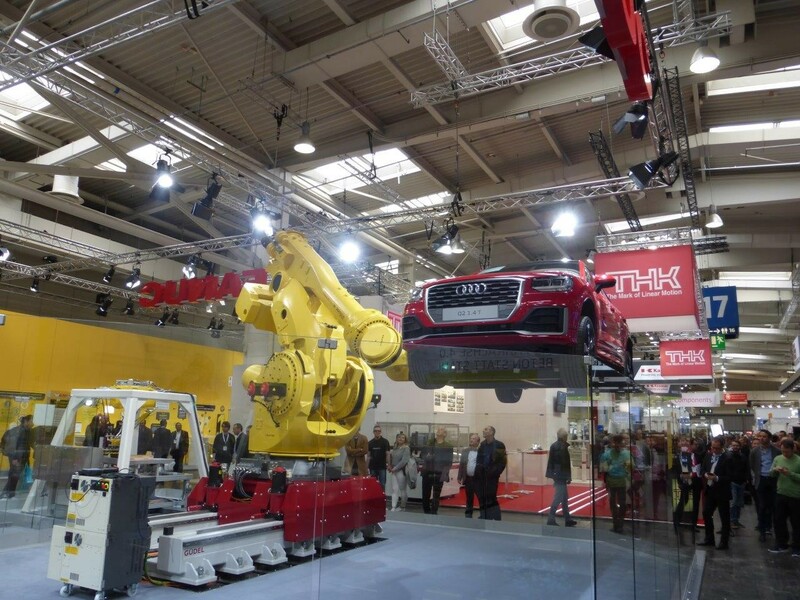 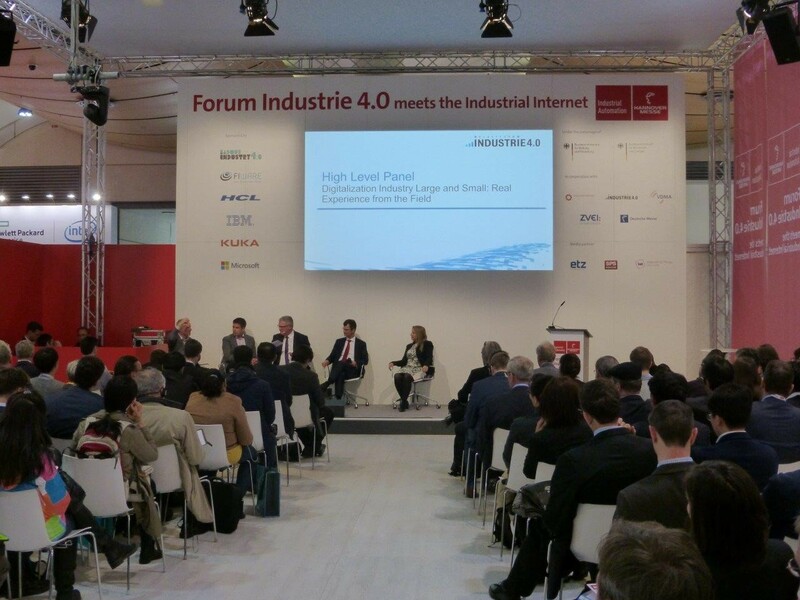 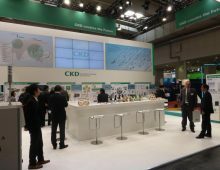 This year’s show boasted over 500 examples of Industrie 4.0 and over 30 international events, the focal point of which was Forum Industrie 4.0 meets the industrial internet. 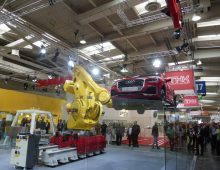 At stake is the common standards necessary for the adoption of the Internet of Things (IoT) on an industrial level which has historically been fragmented.